"Deeply spiritual writers often have difficulty with suspense. Not Henry Brinton. Faith's challenges are present along with its opportunities as the protagonist, Harley Camden, confronts both real and imagined assaults on his sensitivities. 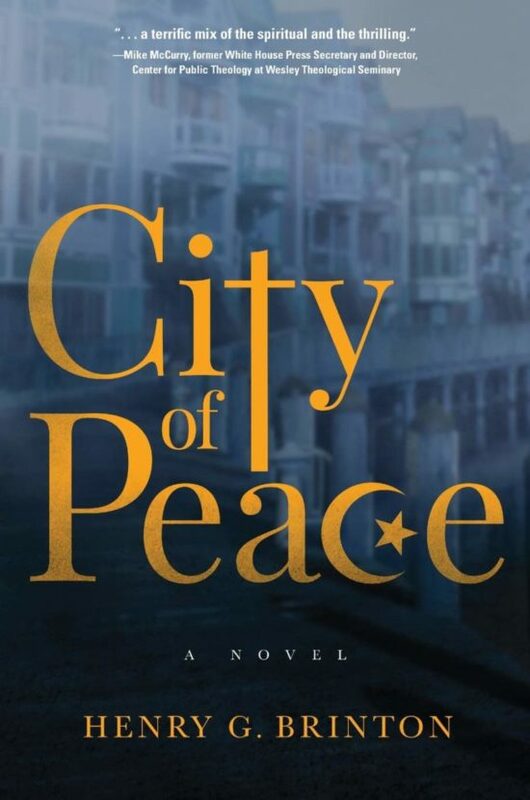 City of Peace is timely, compelling and entertaining--in hockey they call that the 'hat trick.'" 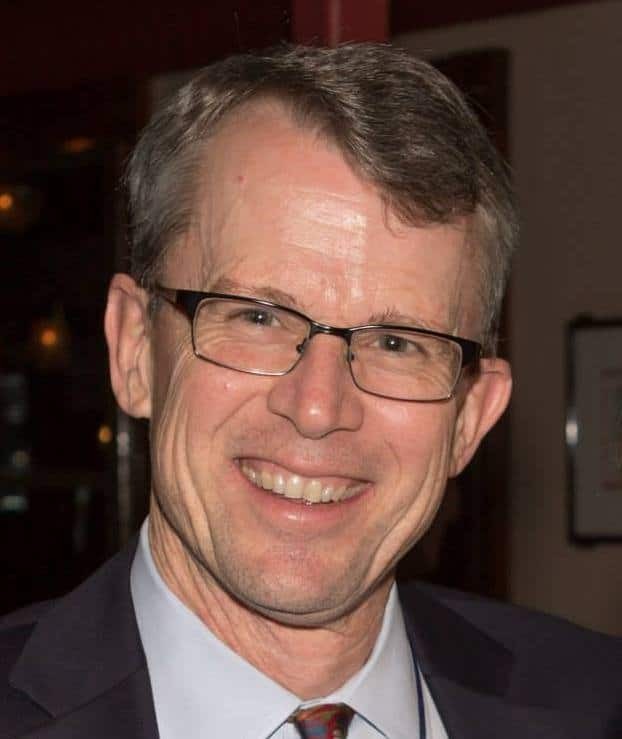 Al Sikes, author of Culture Leads Leaders and former Chair of the Federal Communications Commission under George H.W. Bush. "A tale of overcoming rage, unlearning religious prejudice, and finding the ground of community and forgiveness, Brinton's City of Peace speaks a needed pastoral word into our troubled, fractious time." "The story of Harley is not just the story of one man, but also a story that many can relate to, one going from frustration and sadness into redemption, forgiveness and reconciliation. A must read."